Clarksville, TN – After seeing its 14-match win streak snapped in Saturday’s loss to Tennessee Tech, Austin Peay State University men’s tennis team bounced back in a big way against Jacksonville State, Sunday. 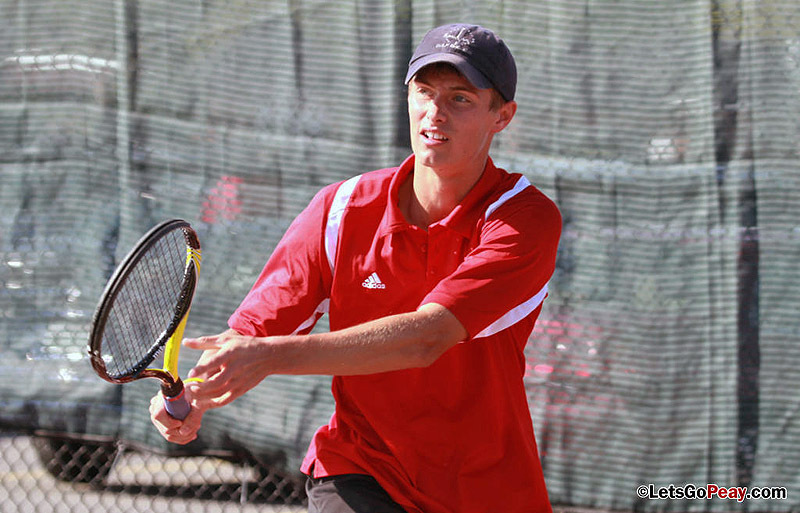 The Govs used dominant singles performances to knock off the Gamecocks, 5-2, at the Austin Peay Tennis Courts. Brentwood, TN – Senior Sean Bailey was voted the league’s top player and Austin Peay State University men’s tennis team was picked to finish second in the Ohio Valley Conference Preseason Poll, released Friday by the conference office. Bailey, a three-time All-OVC player, was joined in the league’s Top Ten Player Rankings, as voted by the league’s head coaches, by two teammates – junior Jasmin Ademovic (third) and sophomore Dimitar Ristovski (sixth). 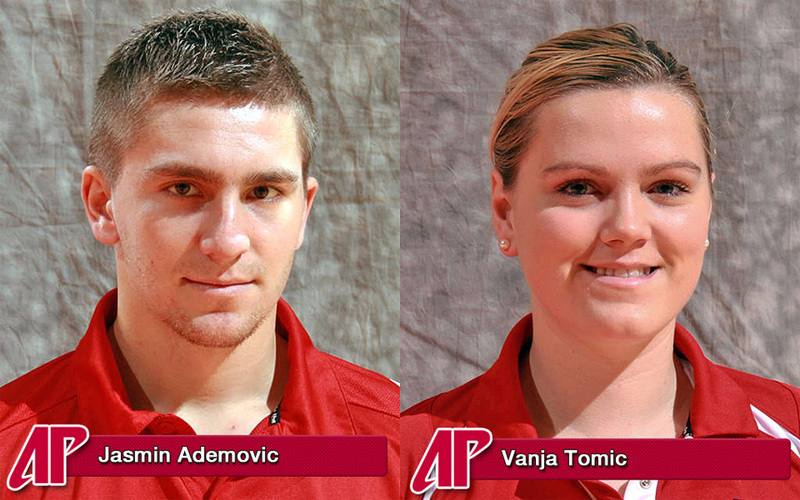 Clarksville, TN – Austin Peay State University’s men and women’s tennis teams highlighted the Ohio Valley Conference’s preseason polls, released Friday. 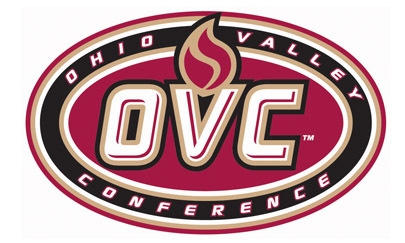 Sophomore Jasmin Ademovic, of the men’s team, and senior Vanja Tomic, of the women’s team, each topped the OVC’s Individual preseason rankings. 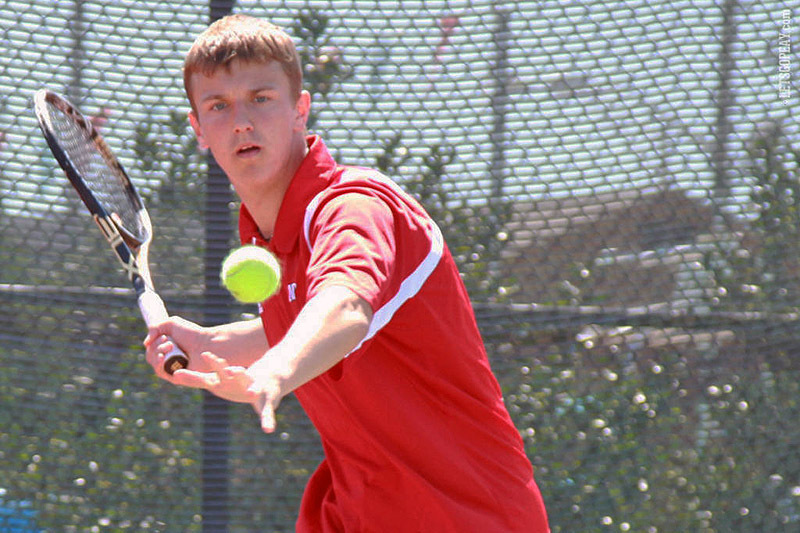 Junior Sean Bailey, of the men’s team also was ranked No. 3. The Govs and Lady Govs are both picked to finish second, respectively.